One of the most frequently asked questions I get from entrepreneurs is how to hire senior executives. No surprise there. Hiring for startups is always tough, hiring at the executive level can be downright terrifying. Having sat through these job discussions as an entrepreneur, board member, and now an interested observer, I’ve learned a few things. The first thing you need to figure out is whether you’re hiring someone to help search for the business model or to help execute a business model you’ve already found. If you’re hiring someone to help you search for the business model, be wary of titles all together. Hiring someone as the “VP of Sales” implies that person will be executing a sales process, but if you’re still searching for your business model, that person will really be involved in helping you find your ideal customer. I’ve written extensively about hiring executives during the search phase here. Since I’ve always been a visual guy, job specs with their long lists of job requirements always left me cold. My eyes would glaze over at these recruiter/board wish lists. I wished there was a way to see them at a glance. RELATED: When Should A Startup Consider Taking Government Money? So here’s my suggestion: start with a pie chart. Just to be clear this isn’t the entire hiring process, just a way to visually begin the discussion. Step 1. Draw a pie chart. Step 2. List all the job specs as slices. Step 3. Adjust the width of the pie segments by importance. Step 4. 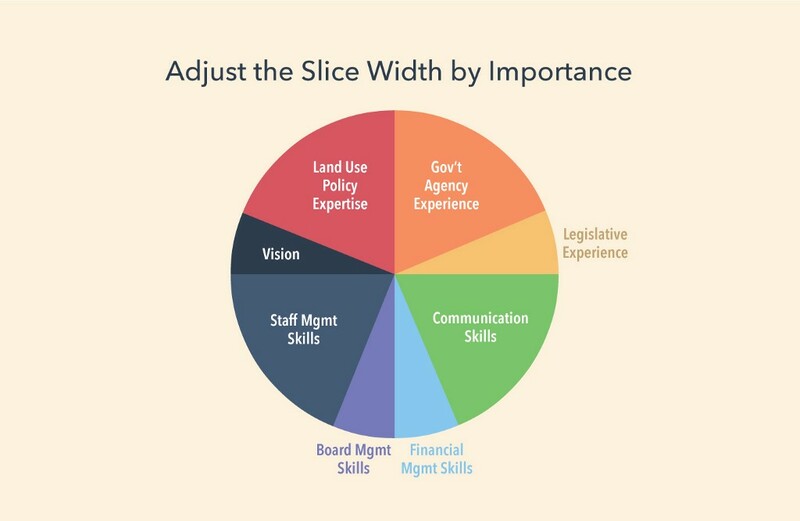 Evaluate each candidate by showing his/her competence in each slice by length. Know whether you’re hiring for search or execution. Show the job requirements visually as a pie chart. Prioritize each requirement by the width of the pie. 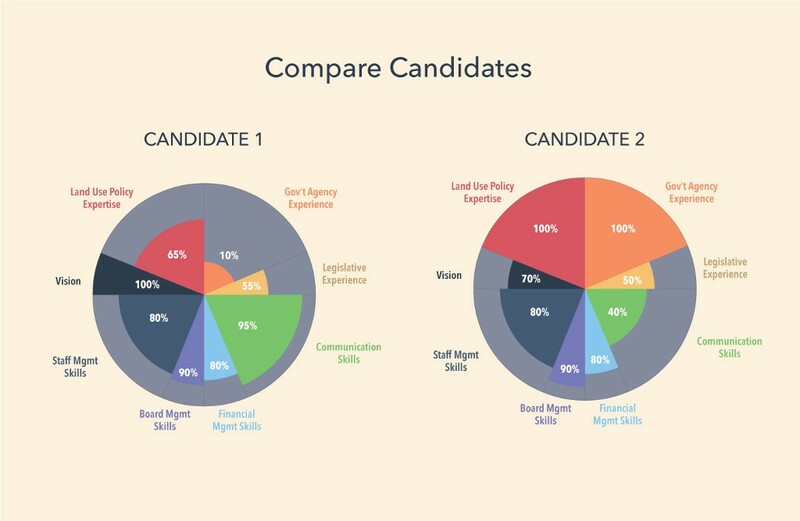 Show your assessment of each candidate’s competencies by the length of the slices. Now with the data in front of you, the conversation about hiring can start. How to Make Executive Hires at Your Startup was originally published in ThinkGrowth.org on Medium, where people are continuing the conversation by highlighting and responding to this story. 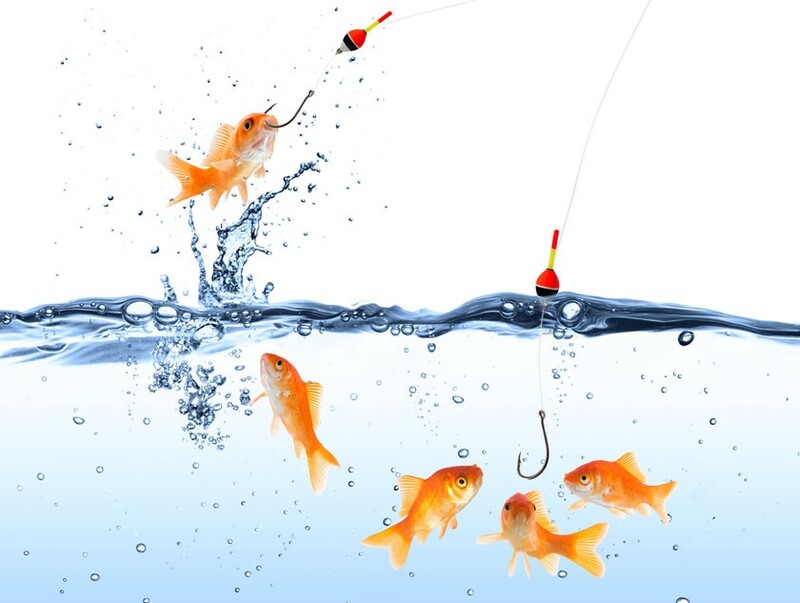 Marketing Baits 101: How to Get Leads and Convert Them to Paying Customers?